Tame your beard with this Organic Beard Balm. 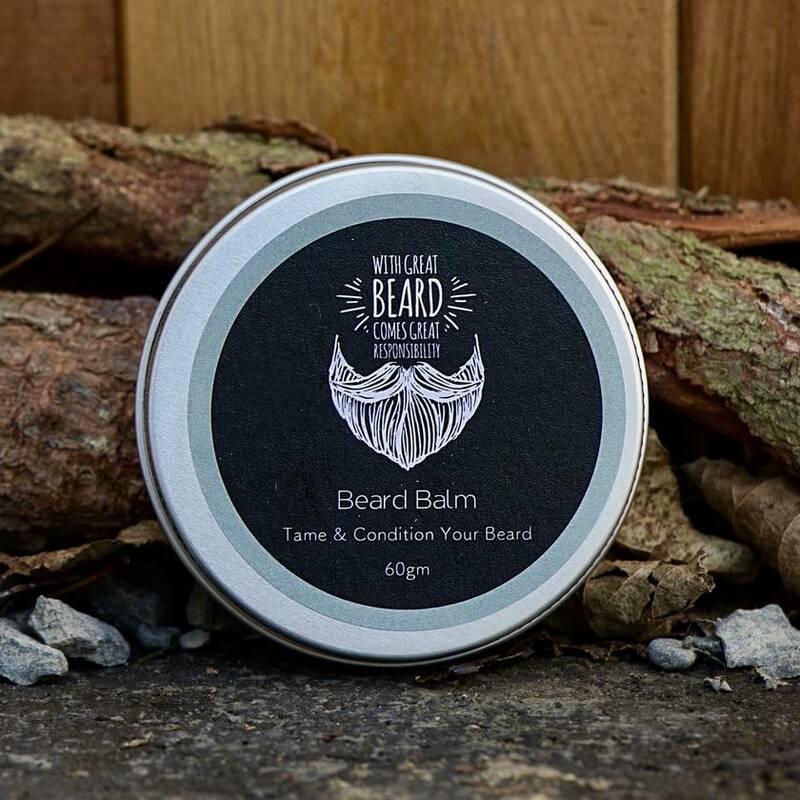 Beard Balm moisturises and conditions your beard while also giving you the ability to maintain a great shape and look. Beard Balm can be used during the day for help with styling and beard oil used at night, to give your beard an extra conditioning. Contact tuahiwiherbs to enquire about payment or shipping options.